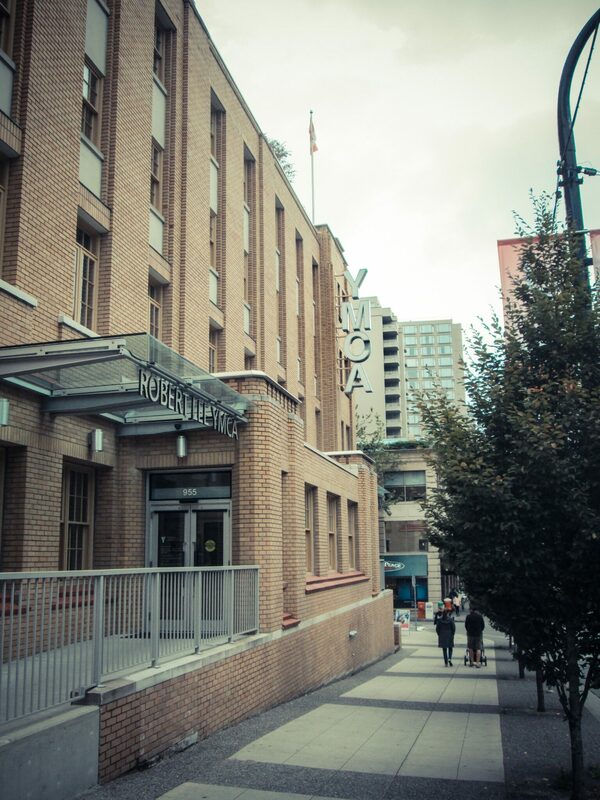 After I wrote my last post, I went for a walk in a different part of downtown Vancouver and found another musical “landmark”. As history goes (which these days means I read about it on Wikipedia), the Robert Lee Y.M.C.A. in Vancouver provided the inspiration for the famous disco song by The Village People. While it has become a gay anthem over the years (upon its release, the Young Men’s Christian Association tried to sue because of the double entendres contained in the song), lyricist and lead singer Victor Willis insists they were not intentional since he is himself straight. Still, the song can easily be taken both ways. 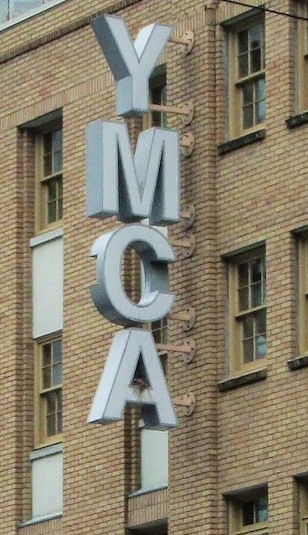 In keeping with the spirit of welcoming the needy, the YMCA sign even has a bird’s nest in the A’s hole. 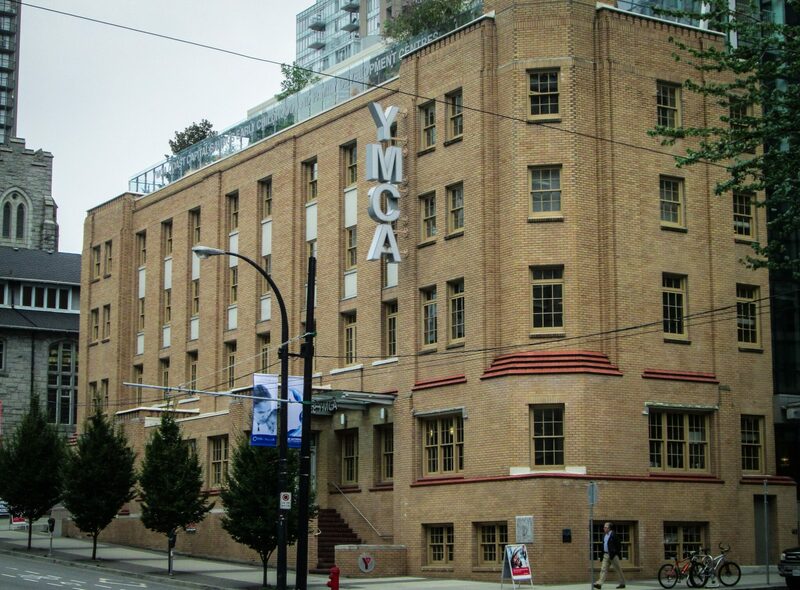 Y.M.C.A….you’ll find it at the Y.M.C.A. 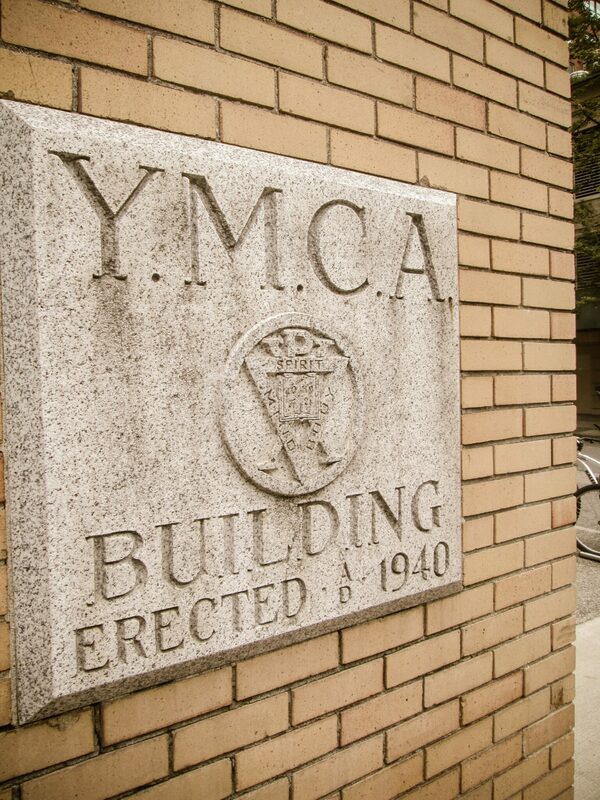 Y.M.C.A….just go to the Y.M.C.A. Admit it: you’re singing the song now. Some of you are even doing the letter dance, I know it.